We hear a lot about the Spawn. 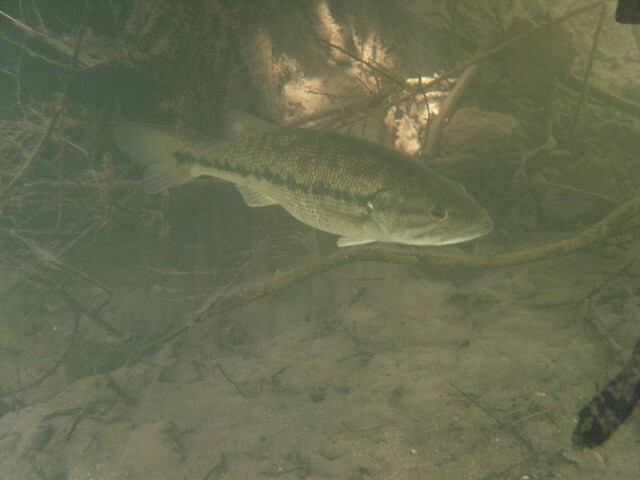 Bass anglers know that in the spring when the water temperature reaches 70 - 75 degrees Fahrenheit, it is a great time to catch nice bass. Let us take a moment to understand what is meant by, "The Spawn." 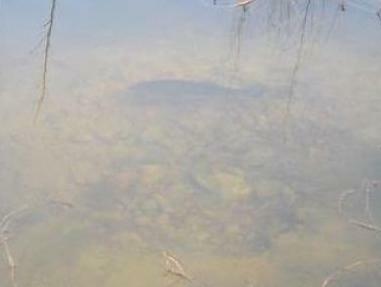 Spawning is the production or depositing of large quantities of eggs in water. The young that hatch from these eggs are known as spawn fry. Aquatic animals such as amphibians and fish reproduce by spawning. Over 97% of all known fishes are oviparous, that is, the eggs develop outside the mother's body. In this short video my wife made, you can see two bass about to spawn. 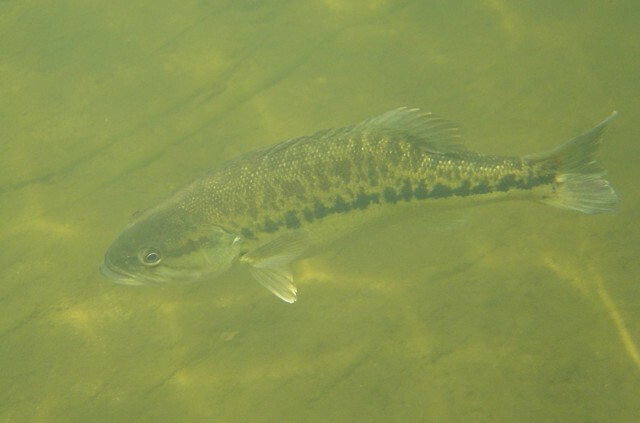 In the majority of fish species, fertilization takes place outside the mother's body, with the male and female fish shedding their gametes into the surrounding water. The eggs have an average diameter of 1 millimeter (0.039 in). If you fish the spawn, when fish are bedding, you should always release the fish quickly. 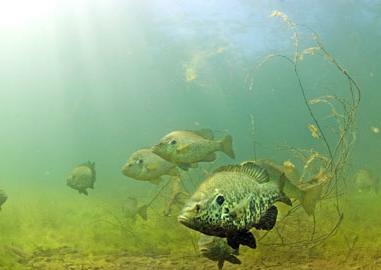 If they die there can be a great decline in the fish population of the fish you caught that was spawning. The spring spawn is a good time to practice catch and release. I'm not saying keeping fish is a bad thing. Many people love fried fish. But if everyone keeps the fish they catch, what would all of us anglers do? 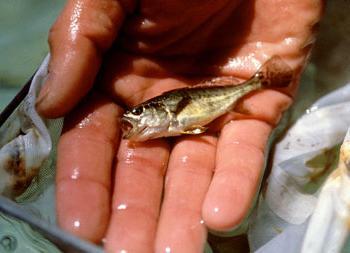 Just remember that only 1 out of 1000 bass fry live to reach 5 lbs.